[Solved] iPhone Screen Broken Can’t Unlock? The Fix! My iPhone screen is broken and I can't unlock my phone as the touch screen is unresponsive. The phone is still alive. I can not click “Trust” on it, so when I plug it in computer, iTunes cannot recognize it. Is there any way to unlock a screen cracked iPhone without passcode? iPhone Screen Broken and Can't Unlock? - Fix It Now! Bonus: Can You Trust Computer With A Cracked Screen? The best way to unlock a screen broken iPhone is by using unlocking tool. iMyFone Lockwiper is a wonderful tool that will enable you to have access to your phone without passcode. This tool is easy to use and simple that will let you have access to your phone within few minutes. 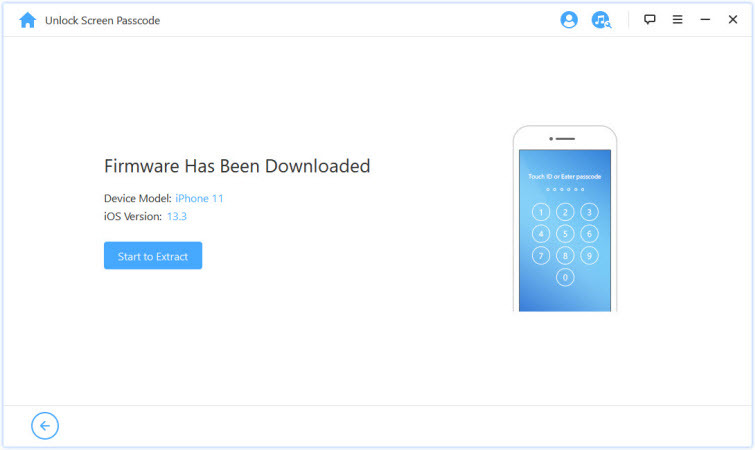 It helps you access your locked, broken, or disabled iOS devices. It unlocks 4 digits and 6 digits passcodes, Touch ID and Face ID locked iPhones. 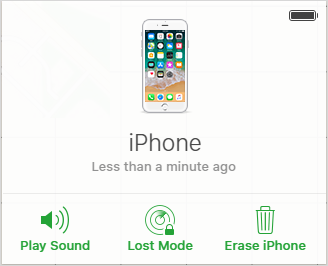 You can use it to easily remove iPhone screen lock without a passcode. It is compatible with all iPhones and iOS 12, iPad and iPod. 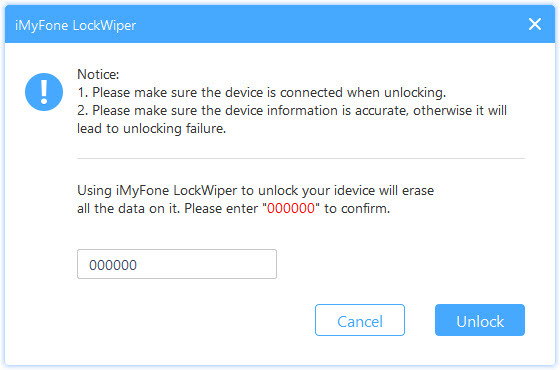 Step 1: Download, install and launch iMyFone LockWiper on your computer. Choose Unlock Screen Lock mode. 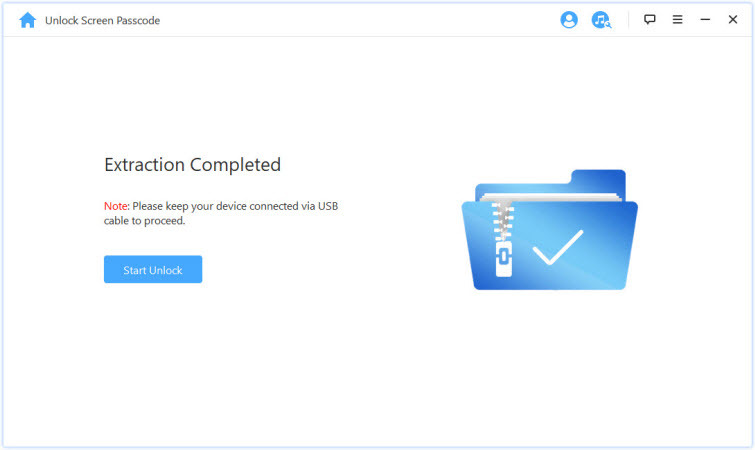 Step 2: Click Start and connect your device to the PC. 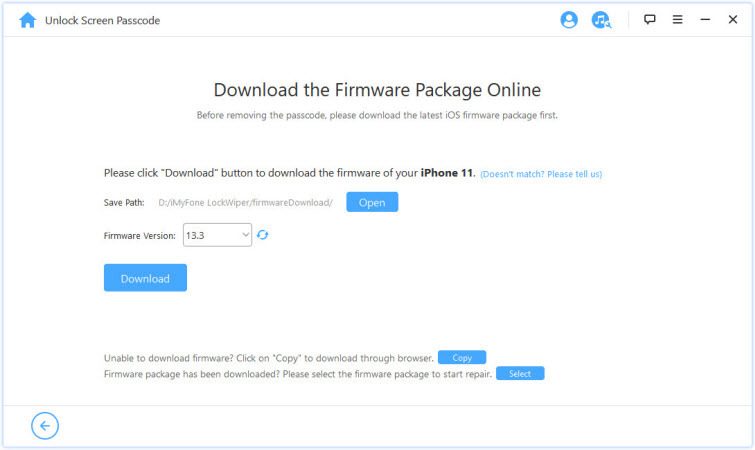 Step 3: Check if your device model is correct or correct it manually if it is wrong before downloading the firmware package then click Download. Step 4: After the download is complete, click Start to Extract. Step 5: Once Extraction is successful, click Start unlock for the unlocking process to commence. 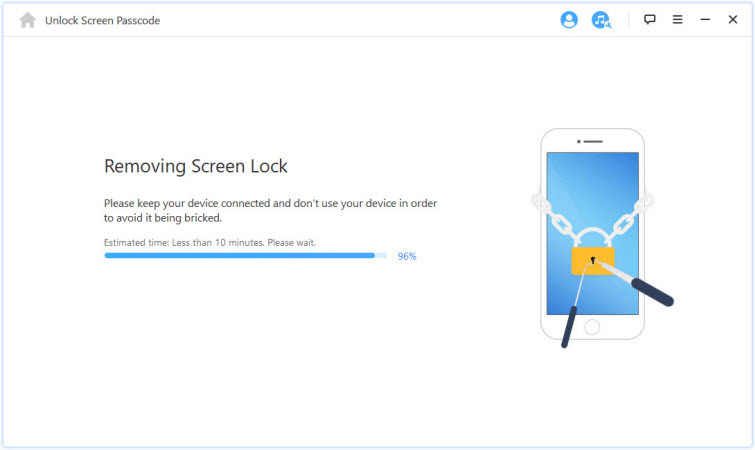 Step 6: Enter 000000 after reading carefully to confirm you are agreeing to unlock your device, then click Unlock and wait for a few minutes for the unlocking process to be complete. 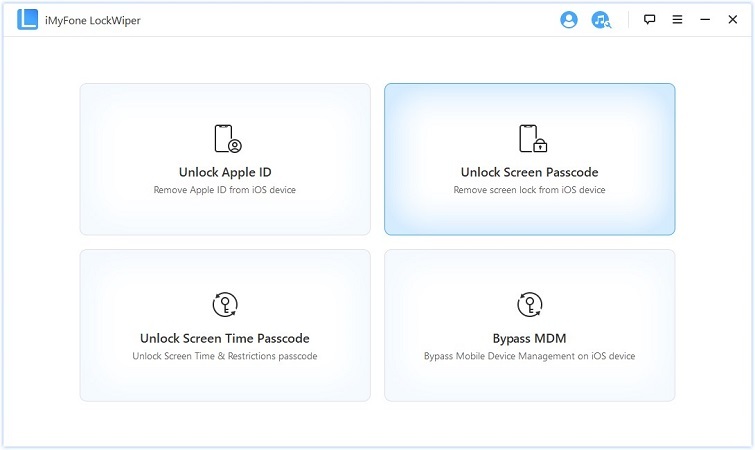 Step 1: On your computer go to iCloud website and sign in to your iCloud account with your Apple ID and password. 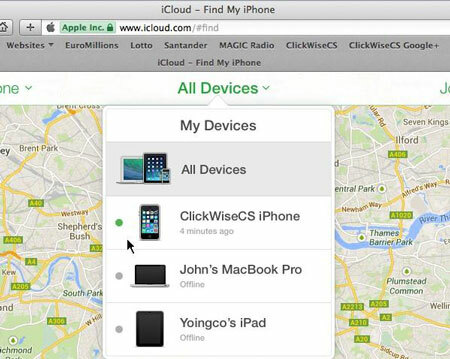 Step 2: In your iCloud account click on the Find iPhone tab. Step 3: At the top of your screen click on All devices tab then click on your device. Step 4: Click on Erase iPhone once your device is selected. Step 5: A pop-up will appear, click on Erase to confirm you want to erase the data on your phone. 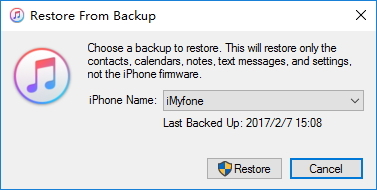 You can use iTunes to restore backup in your iPhone if you had synced your iPhone with iTunes on your computer. This way you are able to connect to the same computer without having to enter a passcode to access the backup. Step 1: Connect your broken iPhone to the synced computer with your device. And launch iTunes then click Summary at the top of the screen. Step 2: Click Check for updates. iTunes will display any new available versions of iPhone software. Step 3: Click Restore and follow the onscreen directions to complete the process. When prompted it is advisable to back up your iPhone. 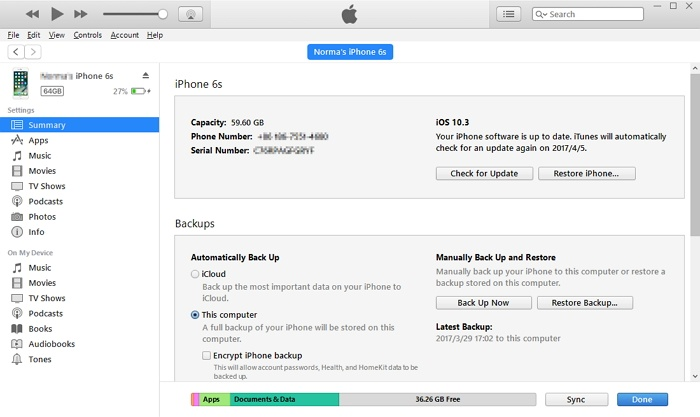 Step 4: Select Restore from iTunes backup when iOS setup assistant asks to set up your iPhone. Can You Trust Computer With A Cracked Screen? The simple answer to this question is No. You cannot click on the Trust button on your iPhone or even restore your backups if your phone screen is broken and completely unusable. The only solution for this is to repair, replace the screen or buy a new iPhone.